« What's News in an Accelerated Cycle? What young people entering the profession can expect. Click on the media player below to listen to Tom’s podcast. Scroll down to read his bio. 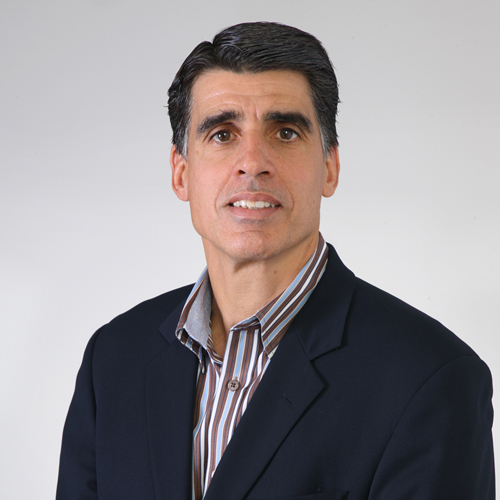 Tom Scarangello has more than 25 years of experience in the structural engineering of a wide variety of building types, from longspan sports and entertainment arenas and stadiums to high-rise commercial and mixed-use buildings, in both steel and concrete. He has expertise in the application of state-of-the-art engineering technologies for building analysis, design and construction, including project delivery strategies. Tom has been instrumental in Thornton Tomasetti becoming a leader in Building Information Modeling. A registered professional engineer in 27 states, Tom has published numerous papers, authored many articles and publications, and served as an expert witness. Tom was named one of the “Top 25 Newsmakers of 1996” by Engineering News-Record for his work on the Gaylord Entertainment Center in Nashville, Tenn. He has given many guest lectures and served as an adjunct professor at Manhattan College. He received bachelor’s and master’s degrees in civil engineering from Manhattan College, and professional mechanics degree in the Ph.D. program of Columbia University, New York City. This entry was posted on June 30, 2009 at 9:36 am, filed under Podcast and tagged Sound Advice, Thomas Scarangello, Thornton Tomasetti. « What’s News in an Accelerated Cycle? Great series and a touchstone for all of us in the design and construction industry.